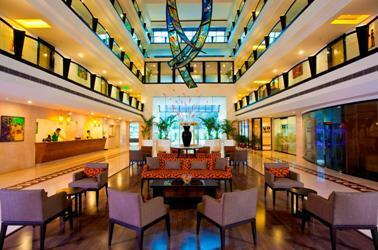 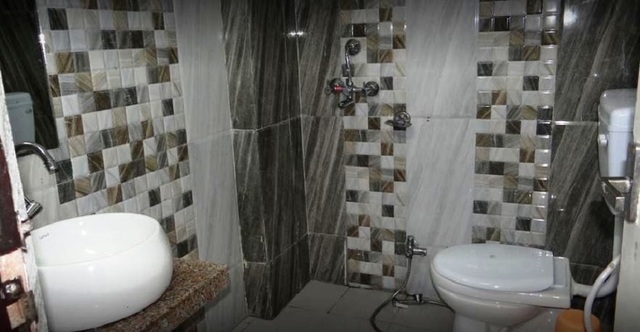 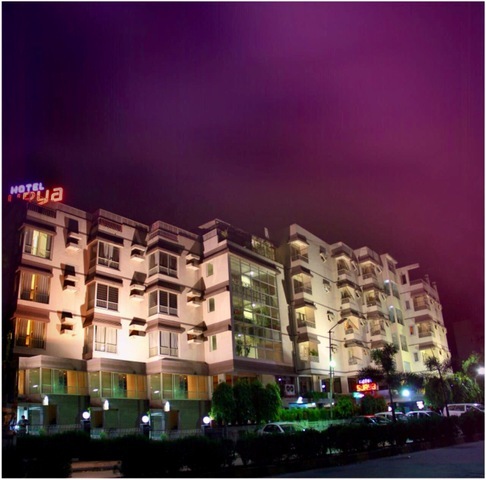 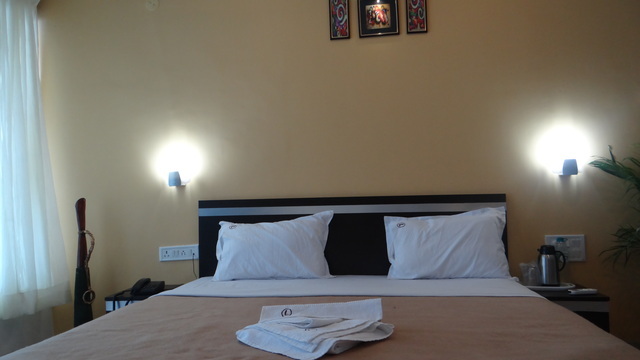 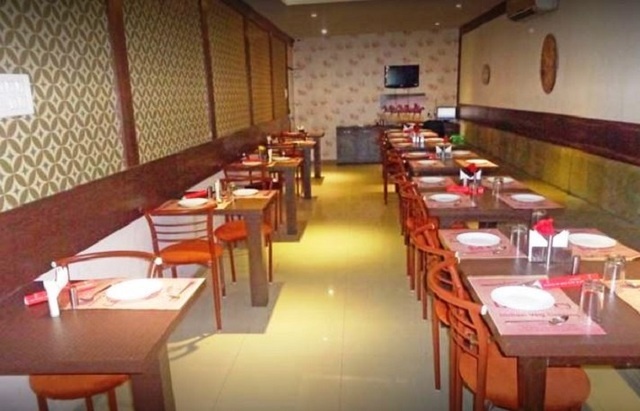 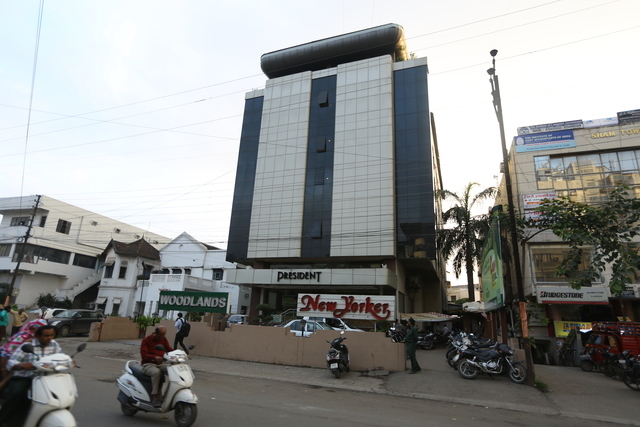 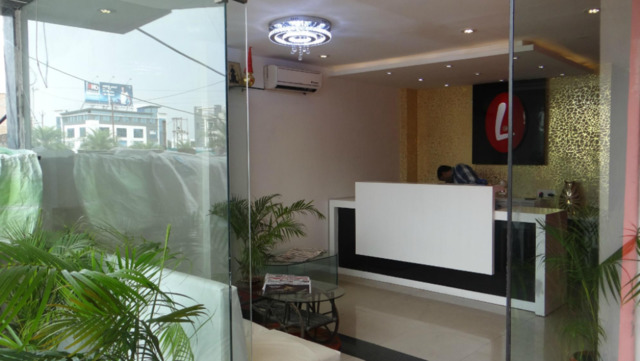 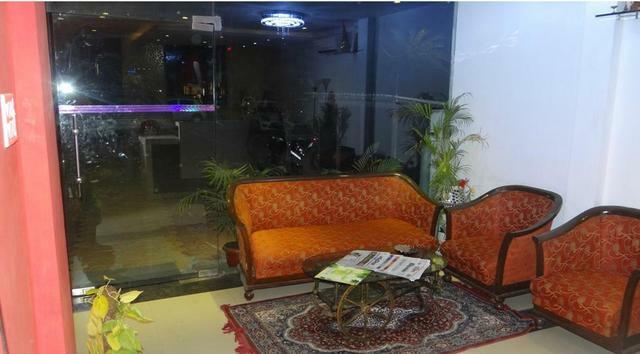 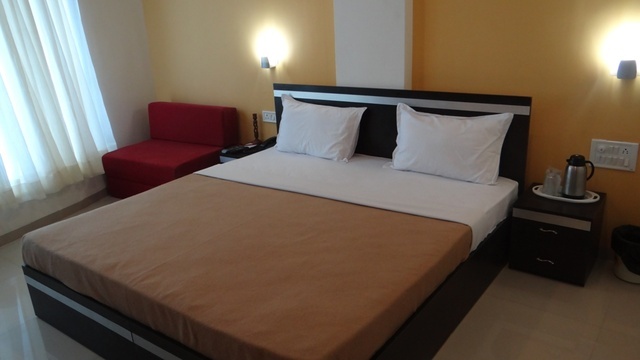 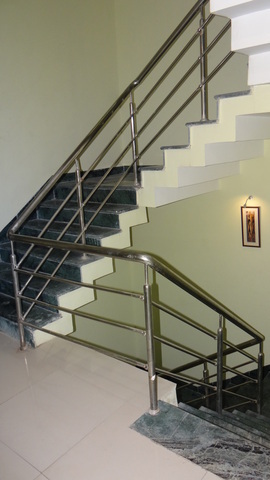 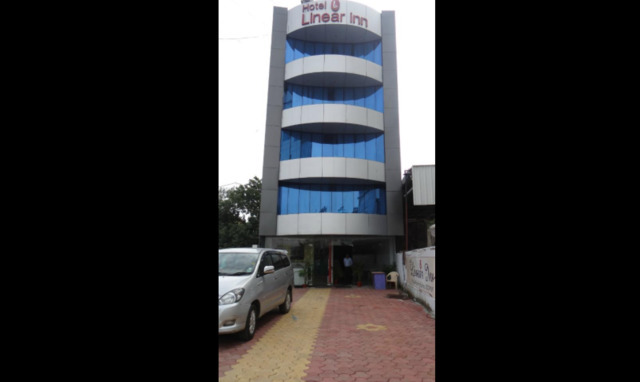 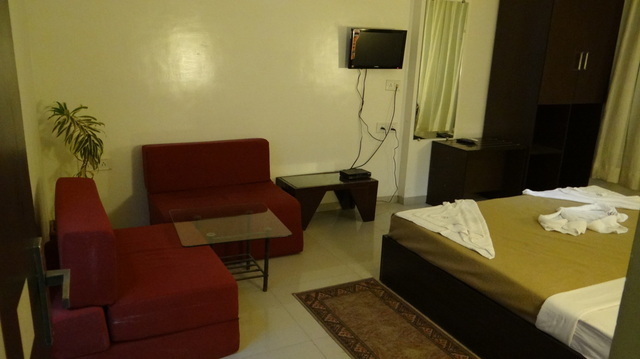 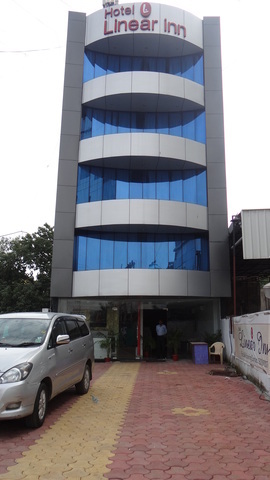 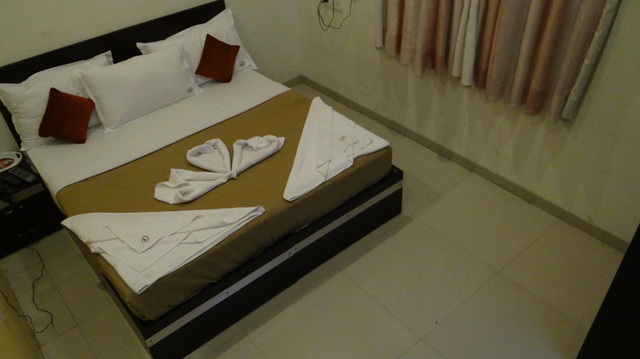 Enjoying a strategic location, the Hotel Linean Inn in Indore offers a restful stay along with some delightful food. 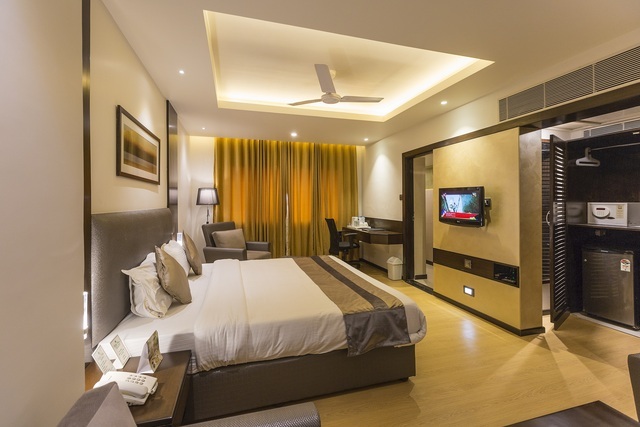 The simple yet classy interiors are perfect for business and leisure travellers alike. 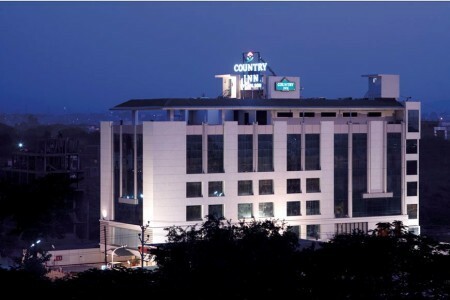 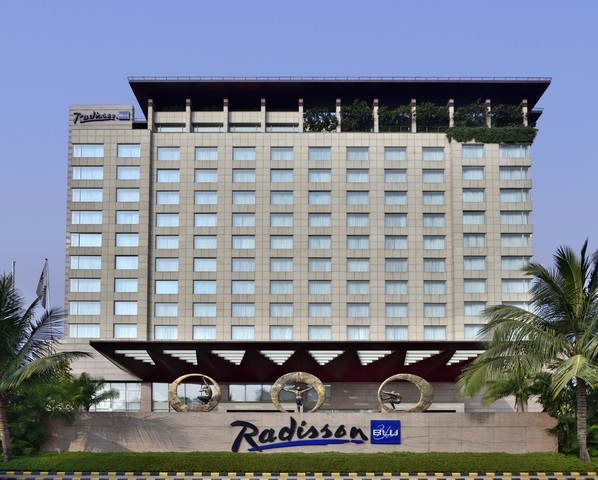 Famous destinations such as the Indore Museum are located 7 km away and the Nehru Park, Rajwada and Kanch Mandir are also in close proximity to the hotel. 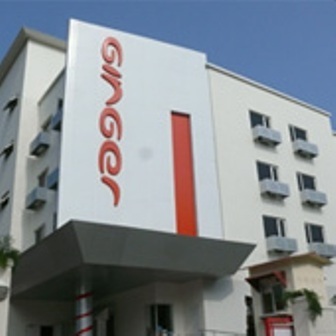 It is easy to reach the hotel from the airport located 16 km away. 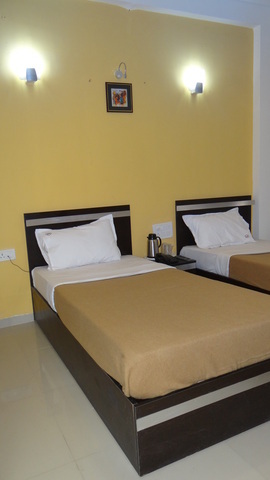 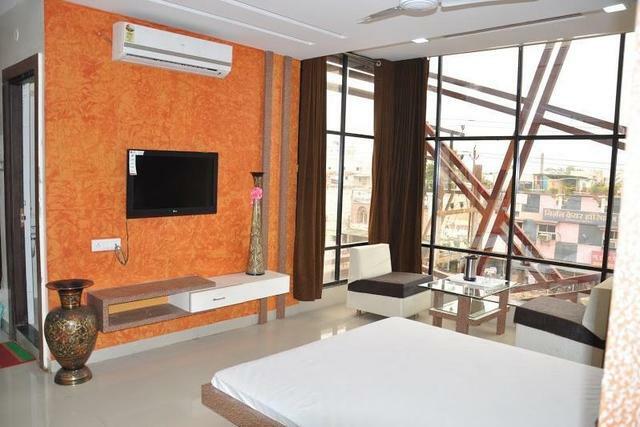 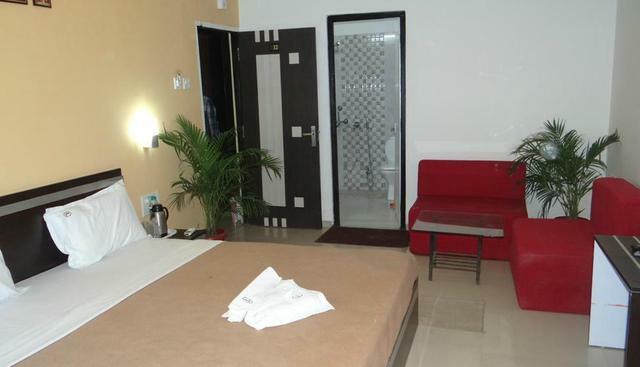 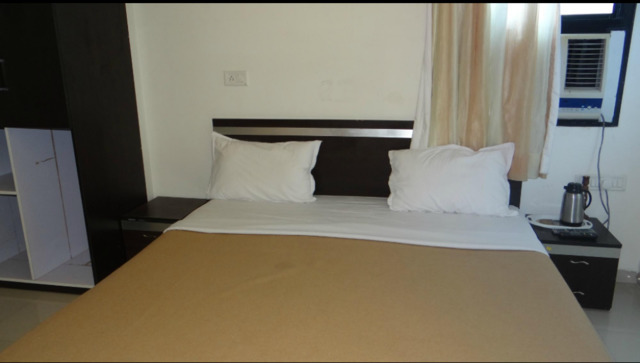 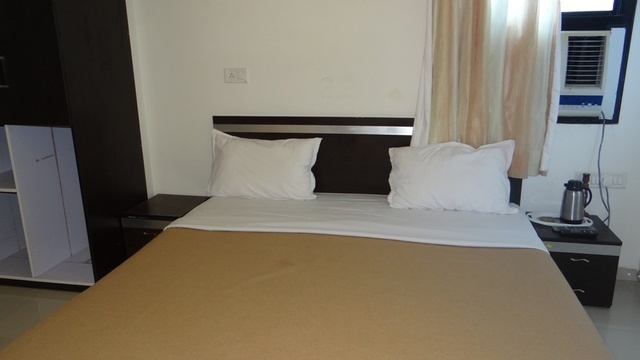 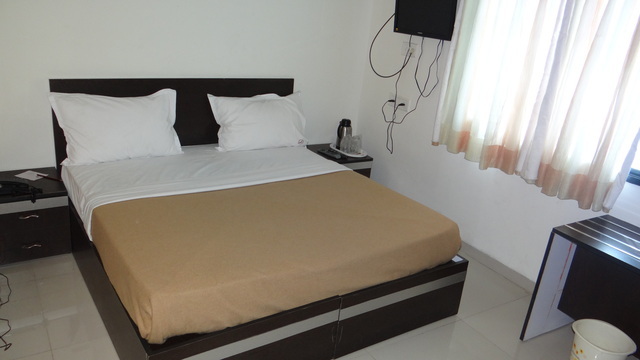 The rooms are categorized into A/C rooms, super deluxe rooms and semi-suites offering modern amenities such as colour TVs and telephones. 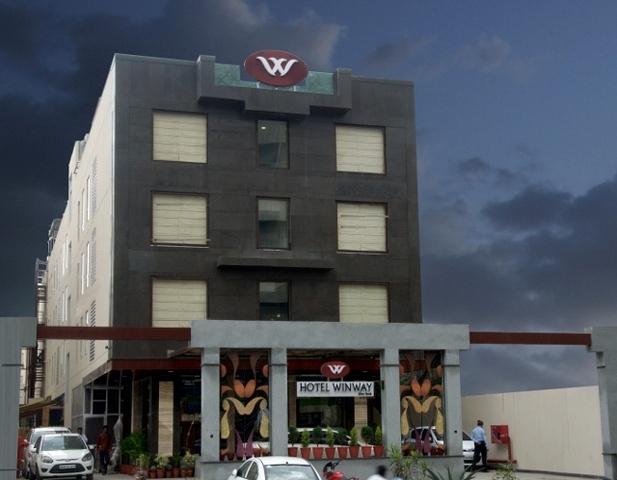 Guests can stay connected to the outside world with free Wi-Fi facilities. 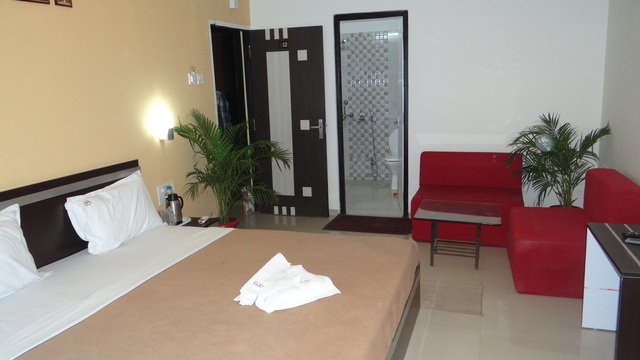 The front desk caters to room service, laundry services and doctor-on-call for guests. 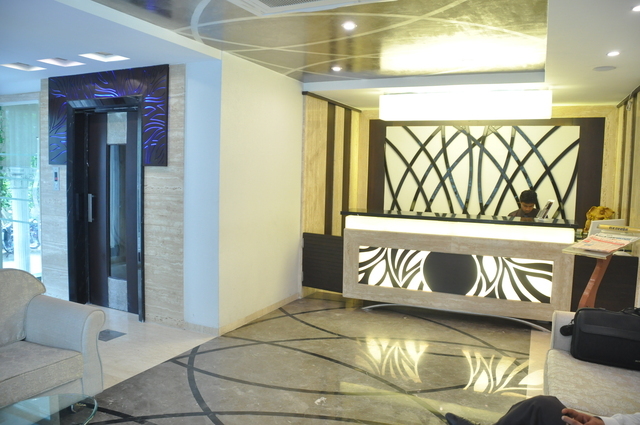 A friendly front desk assists guests with their travel plans. 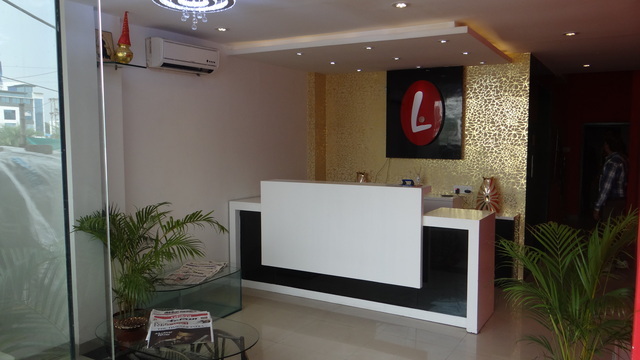 A streamlined business centre helps one host business meetings. 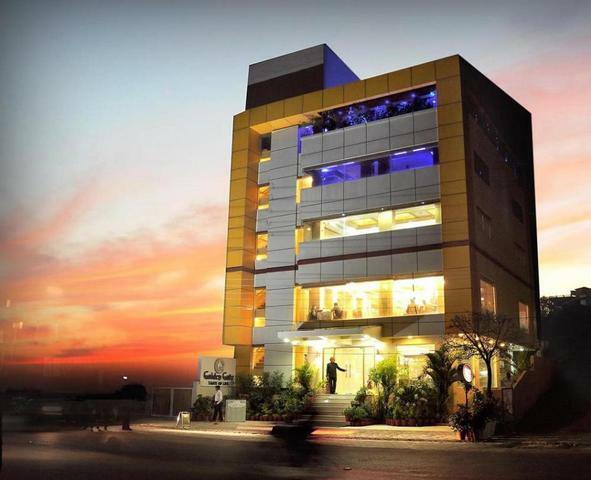 On the food front, a casual rooftop restaurant and coffee shop cater to your gastronomical needs. 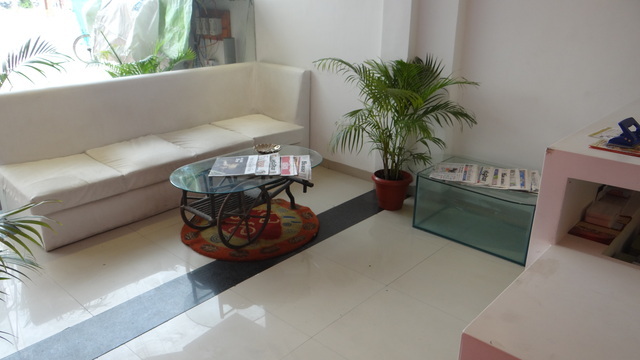 An in-house spa offers pampering massages.